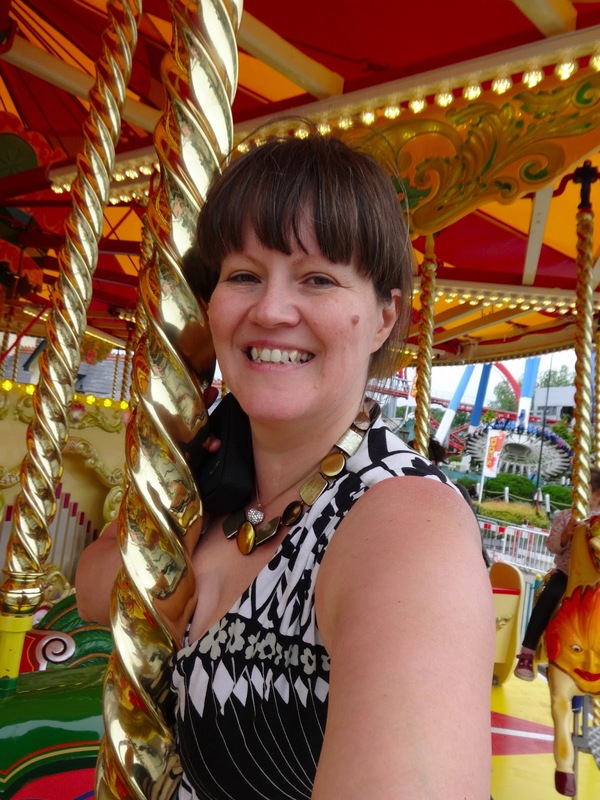 This is my "getting to know you"
introduction post for the BritMums linky. However I ALSO have exciting news! This girl's gone and got herself a sponsor. One I can be proud of too! to call them my Sponsor. Aaron's looked good since the day he was born. when it comes to him. yet when I get to dress him, I'll see that the colours all coordinate. and alexandalexa is the perfect place to do just that. UP TO 50% OFF AT THE MOMENT! And now, over to the introductions. Eyes: sometimes green sometimes hazel, usually both at the same time! No, it will be my 6th. BRITMUMS LIVE 2013 - hooo hah! After every event I always do a thorough blog post where I practically type up my notes of what I have learned at the event. They're always worth a read or so I am told. The fact that we get a 2 day break from being at home. Mingling with like minded people. Smiling/laughing/drinking/eating/socialising/learning.... it really is formidable! Plus I love the swag bags and the fact that there is always something there we are not expecting, whether it be handwriting analysis, breadmakers, naked waiters, TK Maxx makeovers, etc... The list goes on of pleasant surprises we've all enjoyed in the past. 3 different dresses. If it wasn't for the muffin top that jeans give me it would be jeans! To get through "speaking" without pooing my pants! To make sense in my 5 minutes without being incoherent. As you can see on the BritMums Live Agenda I am speaking as part of a panel at 14:10 on Saturday, talking about Blogging with Heart for Support. At the event I want to meet all the bloggers I hold dear, and of course new ones I am yet to meet. To learn something from the sessions that I pick - if I pick right - so that I can type up my notes in the type of after-conference blog post I am infamous for :-) That is a hangover from my days as an Office Manager / HR Manager, where documenting accurately and often verbatim, what was said, was imperative! 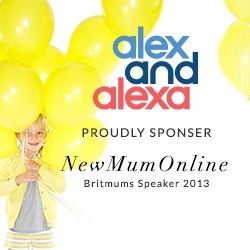 alexandalexa being my sponsor means that they have covered the cost of the expenses I will incur in order to attend BritMums Live (travel etc...). Really looking forward to seeing you again! Can't wait! X. Loved your post! I'm really looking forward to BritMums Live - sure you are too - looks like it will be a great event.